← Al-Seeni 2018: Nigella Sativa Oil Protects Against Tartrazine Toxicity in Male Rats. European Review for Medical & Pharmacological Sciences. (21): 635-645. Curcumin (an extract of turmeric) was studied to see if it could protect against the kidney and liver damage expected from the ADI of Tartrazine (Yellow 5) given in the diet. The Yellow 5 caused significant oxidative stress and decreased antioxidant enzymes, while elevating markers for kidney/liver damage, and causing liver changes including hemorrhage and vacuolization (actual holes). 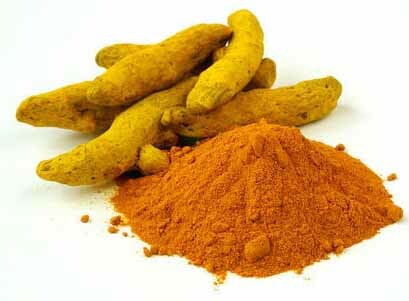 Giving 2 or 4 g/kg curcumin with the dye almost completely prevented or reversed these effects, but giving only 1 g/kg didn’t help.